A recent Q&A saw the Christians in the Colosseum—Sydney Anglican Archbishop Peter Jensen facing atheist comedian Catherine Deveny. No doubt hopes were high that Jensen, the ‘dinosaur’ (as Deveny called him) would be torn to shreds by the more enlightened ‘chattering class’. A cursory glance at the Twitter and Facebook feeds after the show revealed Christians applauding Jensen’s performance as measured, gracious and respectful, while atheists condemned him as intolerant, irrational, and bigoted. Something like the reverse was evident in assessments of Deveny’s performance. Were they watching the same show? Clearly arguments alone aren’t enough to persuade people to change their beliefs—especially concerning the emotive topic of marriage. Ultimately something beyond reason and rationality determines our beliefs. Along with Hume, Bragg could well have cited seventeenth-century French polymath Blaise Pascal, who died 350 years ago this year. 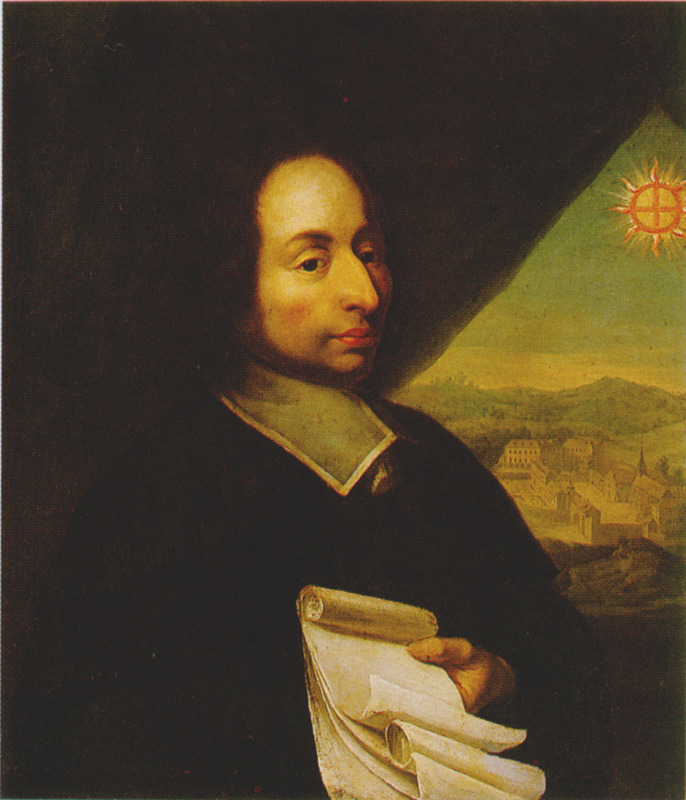 Albert Einstein said Pascal was the smartest man to live in Europe during the last 1,000 years. Pascal invented the calculating machine, the barometer, the hydraulic press and the syringe. He was also the author of a classic work, Pensées, “Thoughts,” a series of reflections in defense of the Christian faith. Pascal cites knowing you are awake as an example of the limitations of reason. In a passage that uncannily preempts the plot of the film Inception, Pascal points out that since a person can dream that they are dreaming, it is impossible to prove by reason that you are awake: “As we often dream we are dreaming, piling up one dream on another, is it not possible that this half of our life is itself just a dream, on to which the others are grafted, and from which we shall awake when we die?” Yet, he observes, we do know when we are awake and not dreaming. According to Pascal, Christian faith answers our deepest yearnings in the midst of the messiness of life. The bulk of Pensées explores how the longings of the human heart point to God. The human heart seeks transcendence, is impressed by antiquity, searches for wisdom, yearns for justice, needs hope, loves beauty, senses its own darkness, is appalled by evil, repulsed by death and aches for the reassurance of a satisfying story to make sense of our existence. In the end, can a materialistic worldview account for the human heart? To what end is my sense of justice and my yearning for transcendence, and so on, in purely evolutionary terms? A big challenge for the New Atheists is to engage not just our minds but also our hearts. If you like, our right brain as well as our left. What seems to be missing from the atheist accounts of the human condition is an acknowledgement of our vulnerability and frailty, along with our sense of wonder and awe. As Dostoevsky’s ‘Underground Man’ insisted, there’s more to life than two times two equals four. Dr Brian Rosner is the Principal of Ridley Melbourne and a Fellow of the Centre for Public Christianity. This article first appeared in The Australian.